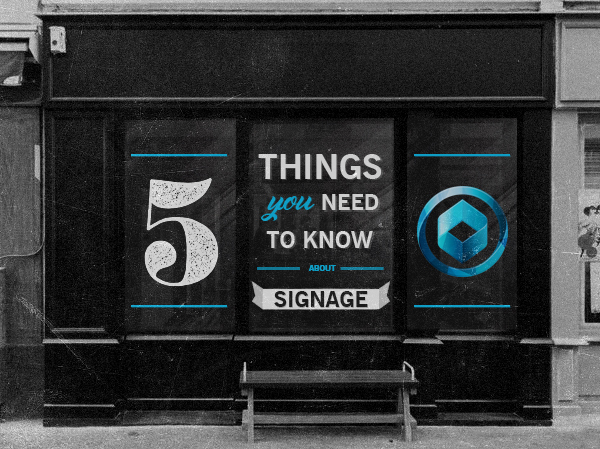 To help you make the right decisions when it comes to your signage, the team here at NCS has put together what we believe are the most important 5 Things you need to know about signage! 1. What am I trying to achieve through signage? Letting the audience know about your products or service? Letting the audience know about a sale/special that’s on? 2. What does my sign need to say? Keep it Simple! Consider refining to only 2-3 of the following brand elements to maximise sign effectiveness – Logo / services / phone / website / social media / call to action. You could have a great looking sign but if the key messages aren’t strong, your audience may end up just passing you by. 3. Who am I targeting? Make sure you carefully choose your main target market. If you try to reach everyone, you will most likely appeal to no-one. How does your target audience think? What needs do they have? And how will your products help them? Knowing what influences them in making a purchase will help with choosing the right design style & message. Obviously the size will be determined by the location of the sign and the space available. Make sure the sign can be read and seen from an appropriate distance. Will the sign be viewed by foot-traffic? Passing or stationary vehicles? From nearby local businesses? Aside from shop front signage, there are a number of alternative signage solutions that may suit your location – Vehicle graphics, a-frames and flags are also very handy for wayfinding and brand awareness. 5. What makes a good design? Good graphic design is essential to maximising the impact of your signs. They need to strike a balance between being both functional and aesthetically appealing. Branding – Is your branding current and does it send the right message about your business? If so, then does the signage fit in with your existing branding. Less is more – Don’t try to cram too much information into the signage and overload potential customers. Colours – each colour has a different psychological effect. Make sure you take this into account when choosing colours for your signage. Fonts – Make sure the fonts are legible and easy to read. North Coast Signs has been operating on the Sunshine Coast since 1999. 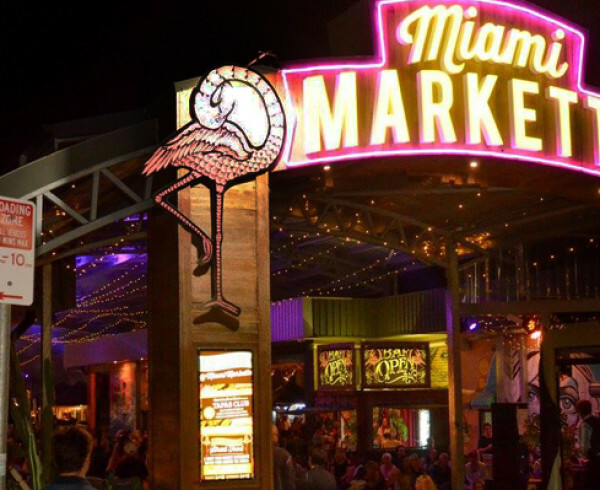 We understand what works and what doesn’t when it comes to good design and effective signage solutions. Contact us today to find out how we can help you.